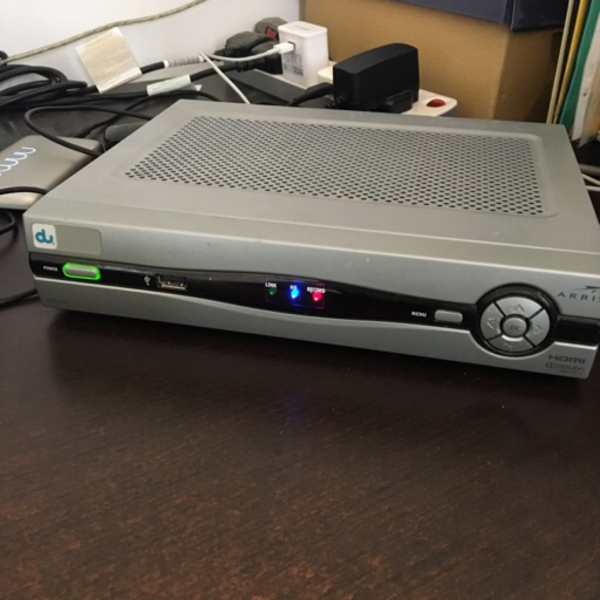 Du digital TV Receiver. 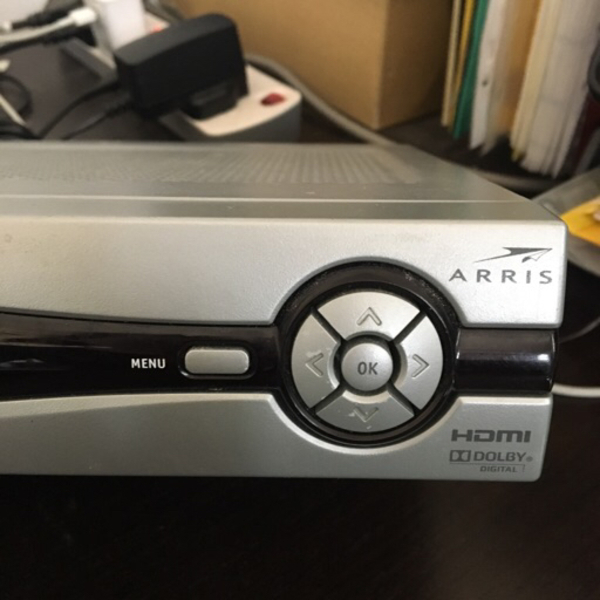 Arris VIP2262ES. In working condition. 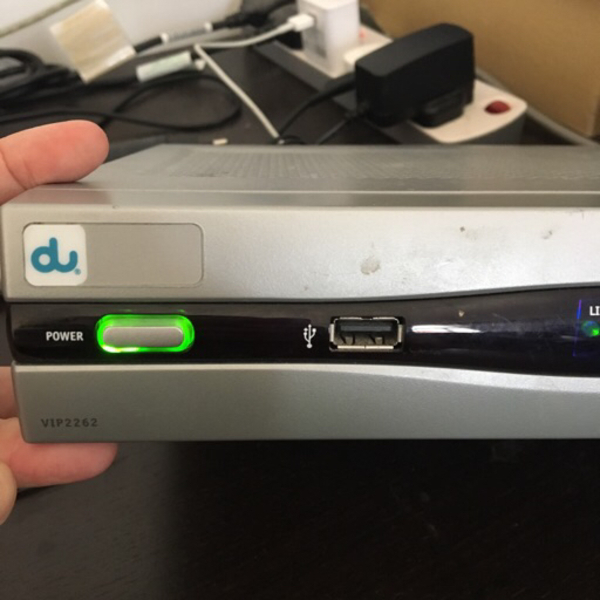 Remote not available.